Hewlett Packard - 331564-051 331564-051 HP 4GB DDR SDRAM PC-2700 333Mhz ECC DIMM Memory For Proliant Servers. New Bulk Pack. 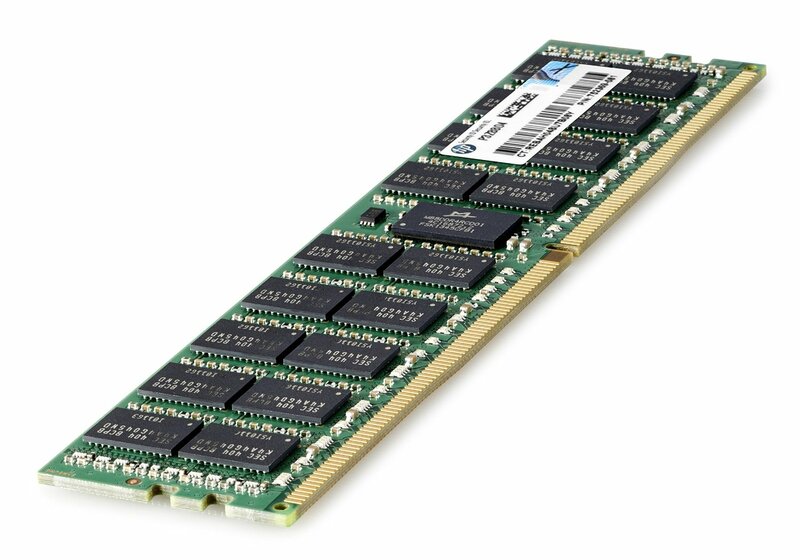 Hewlett Packard - 331564-851 331564-851 HP 4GB DDR SDRAM PC-2700 333MZ ECC Registered DIMM Memory For Proliant Servers. New Bulk Pack.